As a nonprofit healthcare organization, we answer the call of the community, while others answer the call of shareholders. We can take pride that we turn no one away. We can pray at the patient’s bedside. We give to help to those in need. But donations help us go beyond simply providing healthcare to those who can’t afford it. The Foundations of Catholic Health fund programs, buy equipment, improve facilities, and pay for training that might not otherwise be possible. We are grateful for our community members who partner with us to give life to our vision for a healthier community. 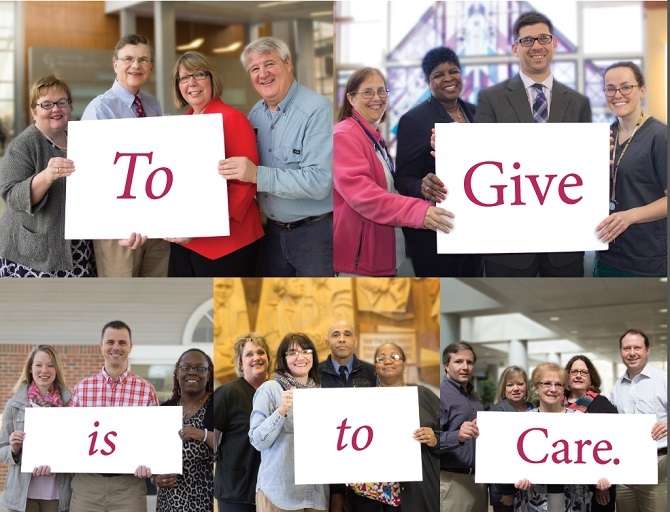 Because of the generosity of our community, Catholic Health's care constantly evolves and improves to provide world-class medical care to all in our community.